Chili rellenos, pork tamale, chicken enchilada with rice and beans. Two enchiladas, one hard shell beef taco and two sides. Cheese enchilada, beef taco, beef tostada and two sides. Pork tamale, chicken enchilada, beef taco and two sides. 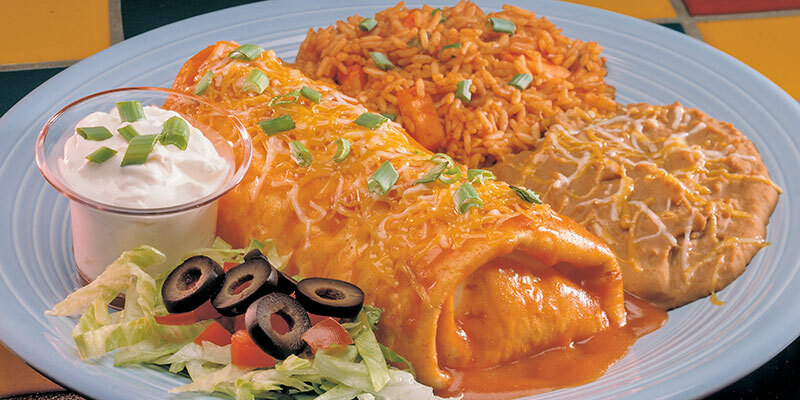 Beef chimichanga, chicken enchilada, pinto bean tostada & two sides. Beef chimichanga, chicken tamale, pork enchilada and two sides. Stuffed poblano chiles, adobo sauce, mexican rice & pinto beans.